It’s that time of year – time for the annual Spring Bazaar at the Polish Home on Capitol Hill. ‘Art therapy’ has paid off! We’ve created some exciting “Dictionary Art” from old dictionaries in both English and Polish! Matted and ready to frame, they make delightful gifts for anyone. You’ll also find Pierogi Soap in Lilac, Rosewood, Rosemary with lemongrass, Tea Tree, and of course, Lavender. 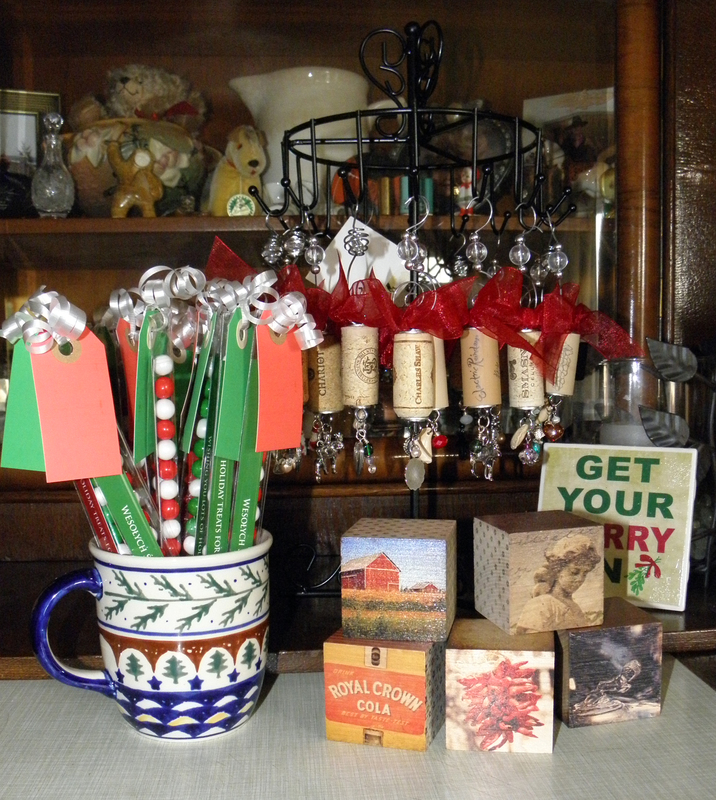 Plus the cute little matchbooks with a surprise inside and our cork ornaments. The Bazaar is Saturday, March 19 from Noon-6pm. Come by early and have a plate of pierogi and a piwo (beer); then join me upstairs for a room full of wonderful arts and crafts! 1714 18th Ave just off Madison on Capitol Hill. See you there!